Kick off the holidays with Sounds of the Season, a concert of favorites both sacred and secular. Christmas carols from around the world will be a highlight of this concert, certain to put you in the holiday spirit. Sounds of the Season will feature a variety of solo and ensemble performances of beautiful carol arrangements, most which will be familiar, with a few unique twists thrown in. Birmingham is blessed with excellent musical talent, and Opera Birmingham is excited to feature two outstanding homegrown singers, Birmingham-based soprano Kristine Hurst-Wajszczuk and London-based, Birmingham-native tenor Elias Hendricks, who will be joining our Opera Birmingham Chamber Chorus. Ms. Hurst-Wajszczuk has performed around the country in concert and operatic repertoire ranging from Monteverdi to Stravinsky, and her performance experience has helped her lead UAB Opera to win a number of national awards. 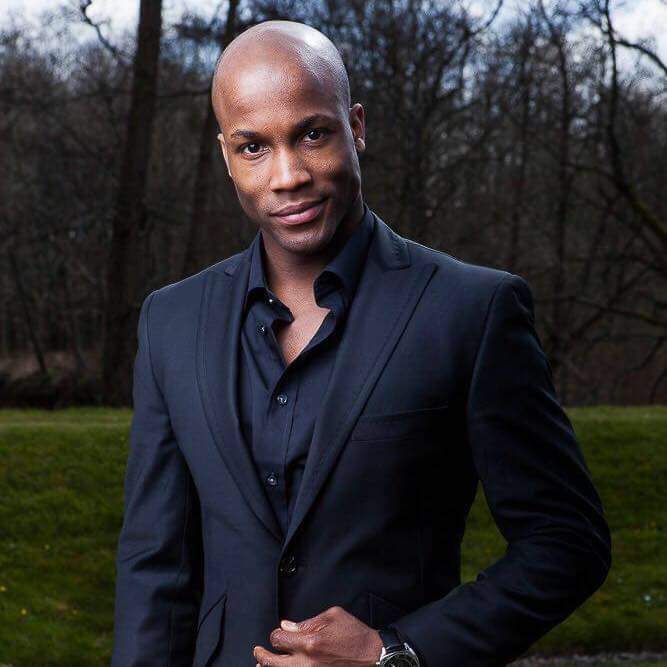 With credits ranging from opera to Broadway to soul, Mr. Hendricks has performed on London’s West End and recently appeared on Britain’s Got Talent with his group Vox Fortura.